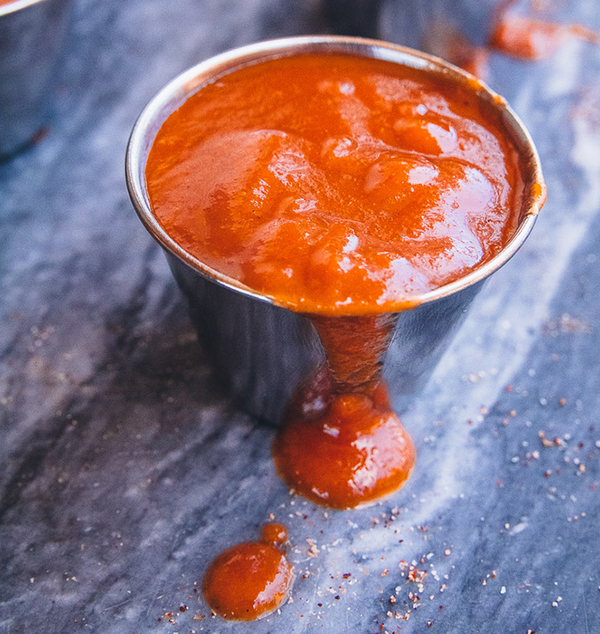 With a list like this, there's no reason to be grilling with a store-bought sauce. Most will take about an hour total to make, and it will last for a few weeks in the refrigerator. So take the time to make something special and you'll be set for a great time behind the grill. 1. 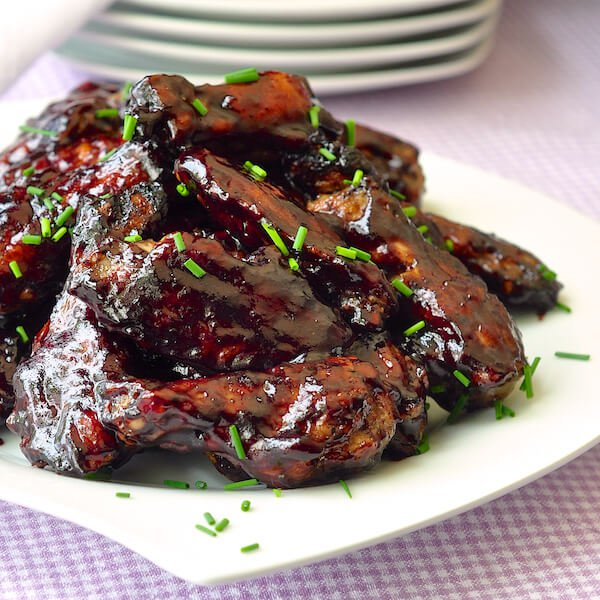 Sriracha Bourbon Barbecue Sauce - There are plenty of reasons to love the ubiquitous Sriracha, and here's another one. Combine bourbon's hearty sweetness with a heathy portion of spice for something you can mix with ribs, pulled pork, or even slathered on a side of chicken. 2. 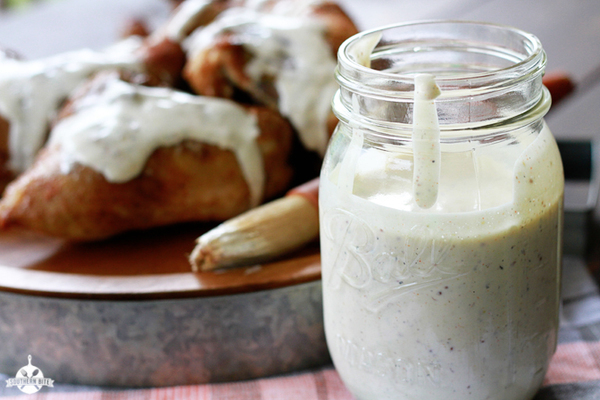 Alabama White BBQ Sauce - Not the typical sauce, but if you're looking for something a bit more creamy, this may be your pick. The sauce has a helping of vinegar and horseradish so expect a bit of tang and spice mixed in. 4. 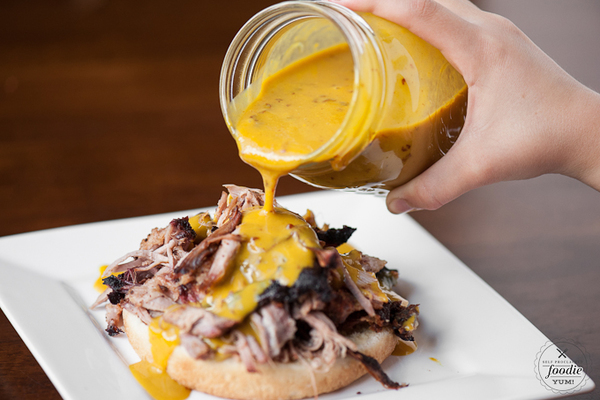 Carolina Mustard BBQ Sauce - It may be just me, but I think mustard improved just about anything. Take a healthy dose of mustard and add in some sweet, spice, and a bit of Worchestershire sauce for something off the traditional path but still bound to be amazing. 6. 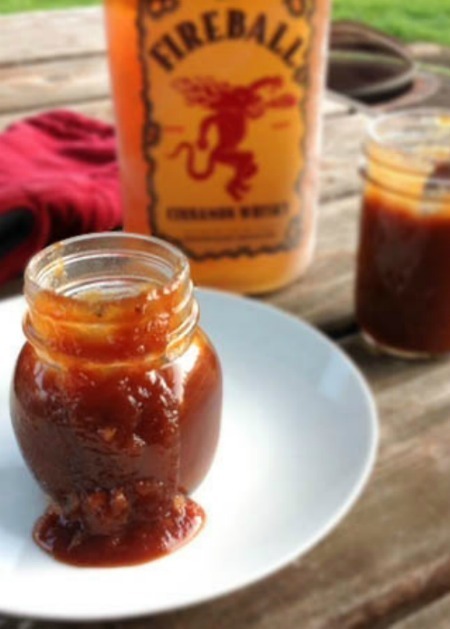 Fireball Apple Butter BBQ Sauce - Apple Butter adds the sweetness and the kick of cinnamon fireball for a sauce that will keep up the kick right through to a nightcap around the fire-pit. 7. 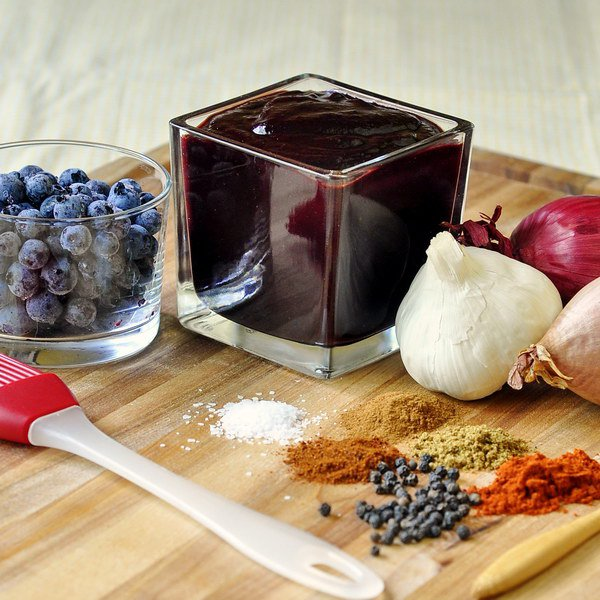 Blueberry BBQ Sauce - For a full-on kick of sweet, this blueberry sauce still has the spice to hold up well on your grilled meats. I love to color this adds to the meal, and with a hearty consistency, it will coat the meat well when the heat turns up. 8. 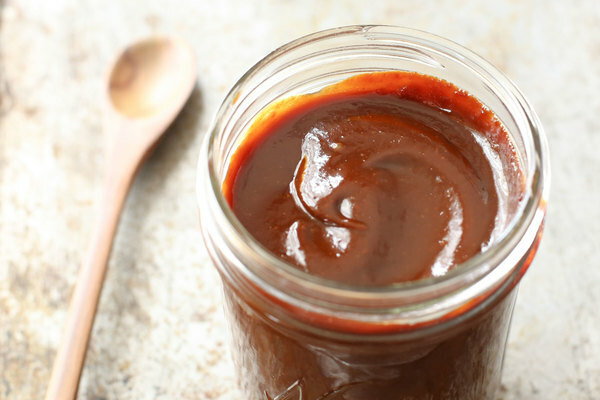 Sweet and Spicy Jalapeño BBQ Sauce - Rounding out this list is a solid twist on the classic BBQ staple. Adding in some smoked Jalapeño gives it a toasty heat that compliments thick cuts. So, now you have no excuse to forego the handcrafted sauce, so go ahead and whip one up with weekend. Wow, such creative BBQ sauces! :O Really like the idea of a blueberry BBQ!